Are you tired trying different kinds of product to treat your pimple scars? Are you having skin trouble and noticing a start of facial saggings? Even if not,dont wait for it to happen! 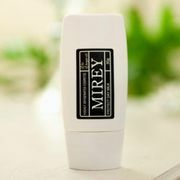 MIREY EXCELENT OIL is a highly concentrated oxygen oil mixed with a well-known super essence oil called the ARGAN OIL. Facial stains (acne scars,pekas), facial sagging (pagbagsak ng skin ng mukha) and pimples are signs of slow and poor activity of your skin. In esthe salon, we use a very effective Argan essence oil care that put oxygen inside your skin. 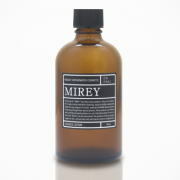 MIREY EXCELLENT OIL is recommended best treatment oil for facial stains and facial sagging! It can only produce 1liter of Aragan oil over 100kg nuts. 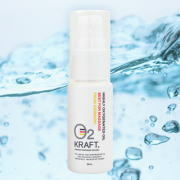 It helps to keep skin active, effective whitening of facial stains and VERY EFFECTIVE for pimple treatment. 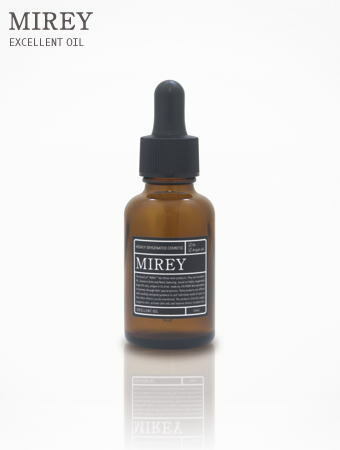 High concentrated oxygen and Argan oil are very effective in skin troubles and whitening of skin. 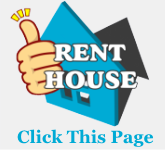 The Excellent Oil recommended and used by esthe professionals. List Price 7,300yen → 20% Commemorative Discount!